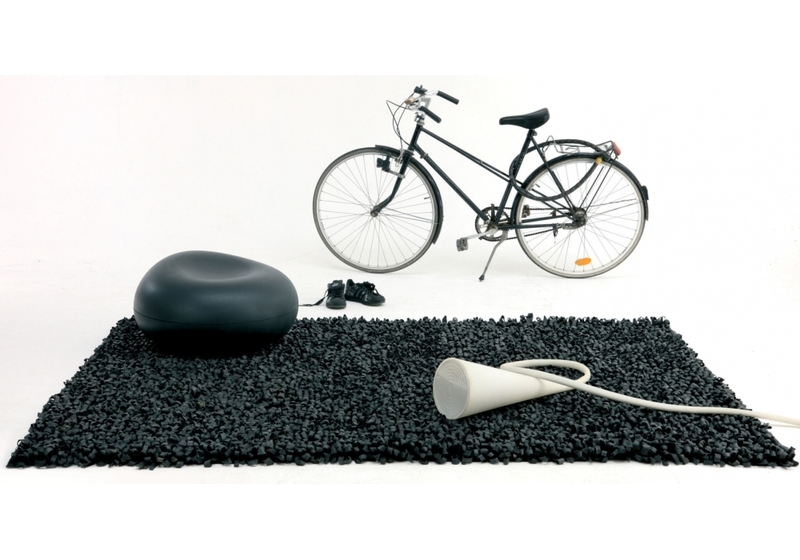 Nanimarquina, Bicicleta outdoor carpet: Each rug is made using 130/140 bicycle inner tubes, collected and processed in India. 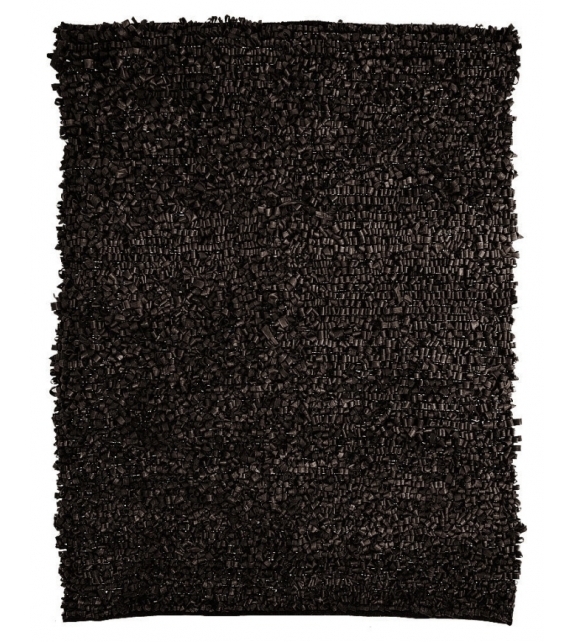 Made using 100% recycled material, this exclusive ecological rug champions caring for the environment. 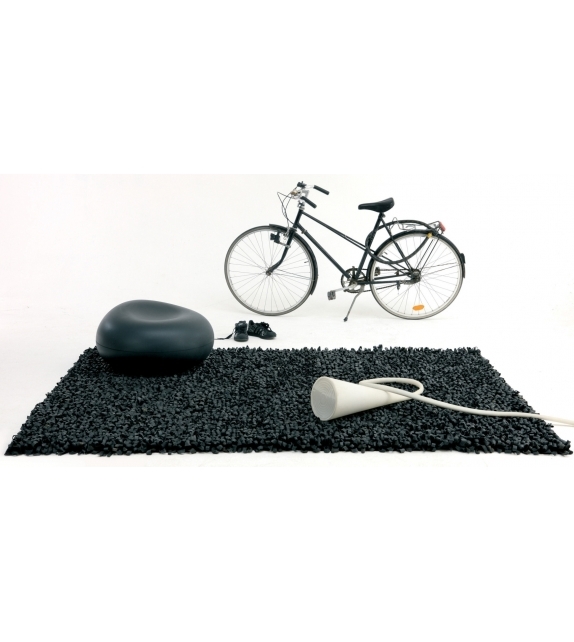 Nanimarquina, Bicicleta outdoor carpet: Each rug is made using 130/140 bicycle inner tubes, collected and processed in India. 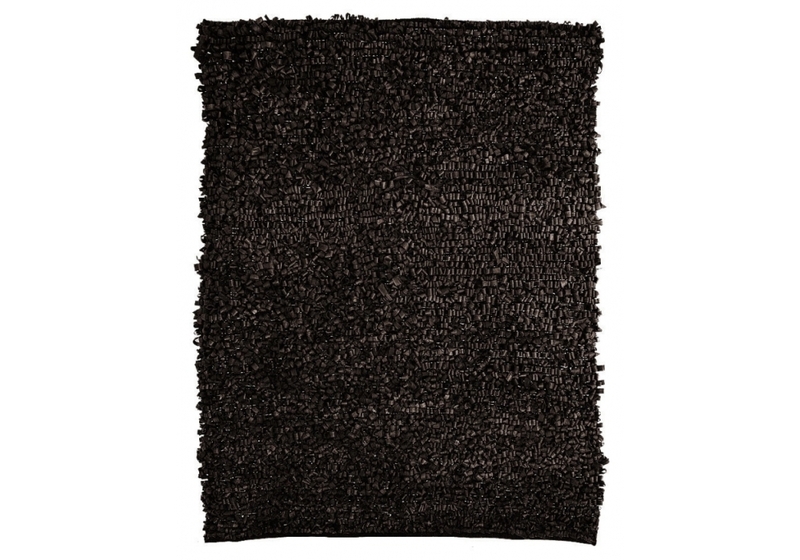 Made using 100% recycled material, this exclusive ecological rug champions caring for the environment. 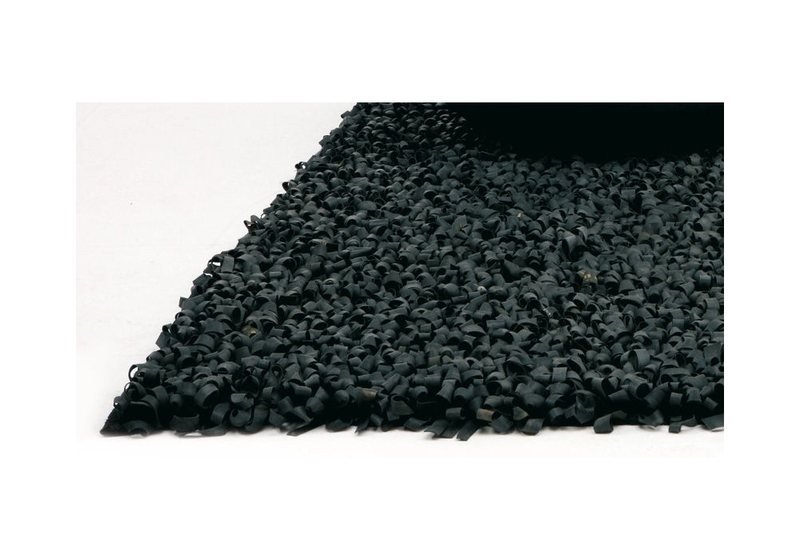 In addition to being a declaration of intentions by raising awareness about using biodegradable or recycled products, it represents a point of transgression for today’s most avant-garde spaces. 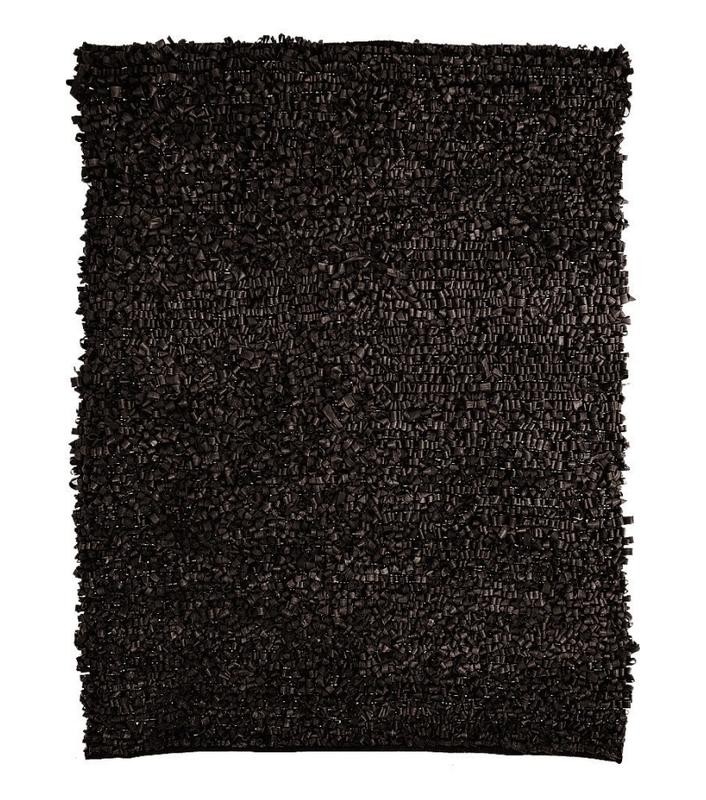 This design was born through researching the possibility of using recycled rubber to create new textures. 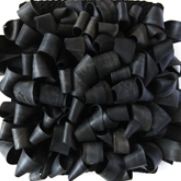 The solution arose during a journey to India: using inner tubes from bicycle tyres, the most common mode of transportation there. 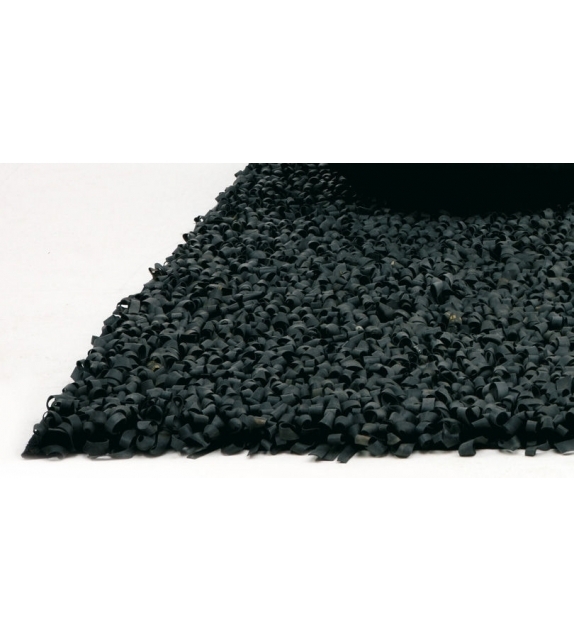 The result: a conceptual, sustainable, new element.